Set in the heart of the Hertfordshire countryside, Woollensbrook Cemetery & Crematorium provides a natural and tranquil setting for funerals to be in held in dignity and peace. 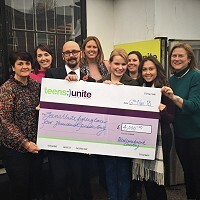 Opened in 2017 to finally provide a modern, local service to serve the residents of Broxbourne and the surrounding communities within Herts and Essex. Privately owned, Woollensbrook aims to provide an exemplary level of service within the beautifully landscaped grounds and gardens. The spacious crematorium is built in the local, rural style and has been designed to blend into the surrounding countryside. 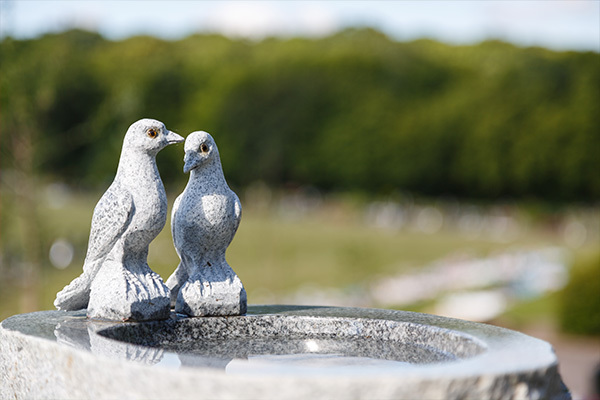 The peaceful Garden of Remembrance provides a variety of choices for commemorating loved ones. 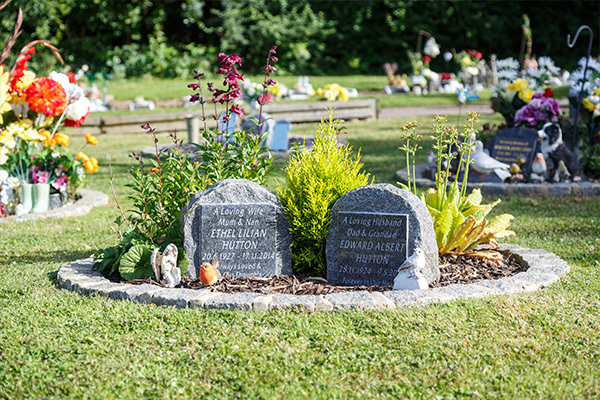 The cemetery has been laid out to provide both traditional and lawn style graves providing a choice between ornate full sized memorials or simpler headstones that characterise the peaceful nature of a lawn cemetery. 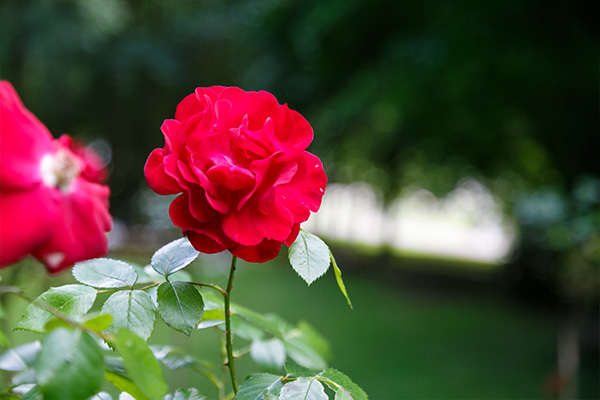 Mausolea compliment the landscaping to provide a traditional above ground burial option.